Many of us need that me-time. Getting away from people to clear our thoughts or enjoying the peace of getting away from that hustle and bustle of the city. With cheap travel deals being readily available, many people find that me-time can be easily and satisfactorily spent in a new place filled with strangers whom they do not need to constantly converse with. In addition, the availability of travel tools like Trip Advisor and various other review sites or offline navigation maps have made impromptu solo travel adventures a little easier as well. And if you do have a little fear when it comes to embarking on solo travel adventures, various websites also have curated lists featuring some of the best countries for solo travelers. Topping this list is New Zealand, which boasts of a high safety and happiness ranking, while at the same time granting you the alluring setting of the Lord of the Rings film. 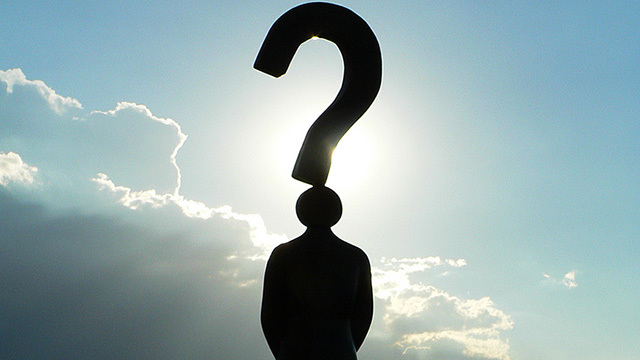 Gone are the glorious days of tour groups and tourist traps for the discerning traveler? Not only are advances in technology changing the way we travel – from finding security in travel groups to taking that step of faith to travel alone – it is also changing the way we book our travels. In a new series by Skift called the Future of Travel Booking, they interview various CEOs on where they thought the evolving habits of travel consumers were heading towards. For Expedia’s CEO, he believes that traditional search and pull marketing has to transit towards push marketing. And that is why Expedia is investing a lot into push notifications across a multi-device platform. In particular, his bet is on mobile, which he says “is a great opportunity for us because it opens up a new shopper class, last-minute shopper, that we didn’t offer a great service for. 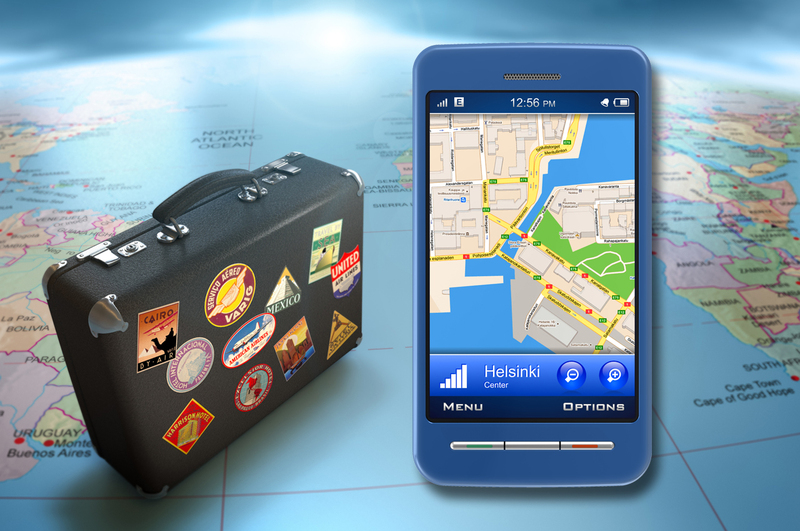 Now our service is absolutely terrific for that shopper.” Likewise, the CEO of Scotland-based Skyscanner is also seeing an upward trend in mobile bookings. To him, “Smartphone adoption basically means two things. One, you need to be able to perform the booking within the search experience. The second thing it means is people are much more breaking up their research, their planning and booking into time slices, and that means you must have authentication, and your searches must be seamless across multiple devices.” Are you the sort of consumer they are talking about with multi-device usage for your travel bookings? And for those who love the idea of traveling but do not actually like traveling perhaps because you have aviophobia, here’s some good news for you! While Expedia and Skyscanner are betting on mobile for the future of traveling, Marriott has decided to take a risk in other newer advances of technology that the mass market does not own yet – virtual reality. Partnering with Oculus Rift, Marriott has made use of phone booth-like structures affixed with nozzles to release smells and sensations while the Oculus headset that you put on feed you visions of beaches in Hawaii or the cityscapes of London. The Teleporter is touring eight select Marriott properties from September to November, offering hotel guests and the public the chance to teleport themselves at Marriott Hotels in New York, Boston, Washington D.C., Atlanta, Dallas, San Diego, San Jose and San Francisco. And it’s a lot of hard work that went into the building of this teleporter. Check out the behind-the-scenes of this immersive virtual travel experience here! And while some people are going extremely high-tech with travel experiences, others have also turned towards common everyday objects and literally placed technology in them. So imagine you’ve decided on traveling solo and are in the midst of packing your bag pack. One very useful tool to bring along (if you’re not afraid of people possibly jeering at you) could be the monopod, otherwise known as the selfie stick. Or if you need to travel a little lighter, how about packing this selfie brush in. Yes, we’re not joking. 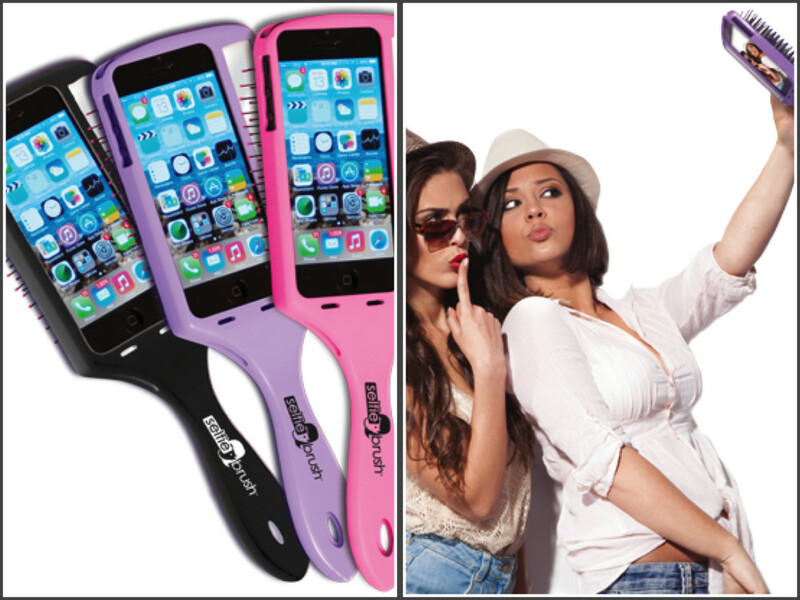 The selfie brush is an actual product that combines a brush and a phone casing. This two-in-one product could just be your answer for taking a better selfie after brushing away that unkempt hair. Or if you’re heading for a beach holiday and are not afraid of looking ridiculous, Acer has also taken selfie technology to a new level with its pink, glittery giant sombrero. Would you go this far for a selfie? 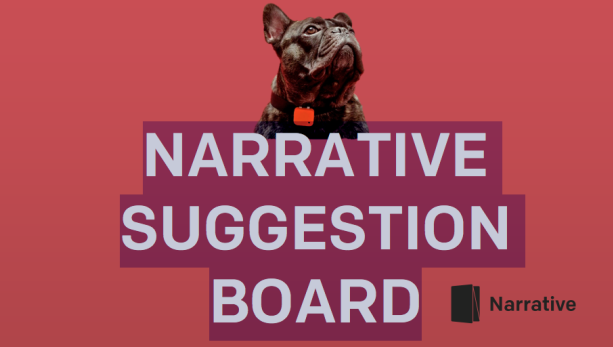 2 awesome feature requests from Narrative Users - Yes we are listening!